Waterwise is hosting its Water Saving Week for the fifth year running. This year, we are looking to shake things up a little bit with a different format and date. 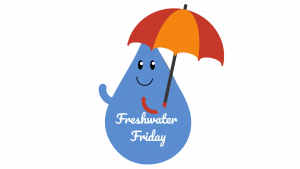 As before, there’ll be an exciting range of activities to raise awareness about why we need to save water, including daily challenges, ideas and tips to help you do it. Search #watersavingweek on social media, explore the Waterwise website to check out the daily themes, take on our challenges and get involved! Each day of Water Saving Week focuses on a specific area of water use or benefit of water efficiency. 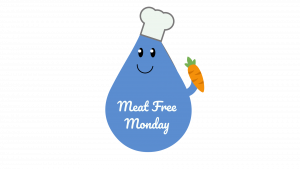 Water Saving Week Packs are available for each day and include challenges, ideas and tips to help you save water in relation to that day’s theme. The UK has less available water per person than most other European countries. London is drier than Istanbul, and the South East of England has less water available per person than some African countries. Surprised? Climate change, population increases and changes in lifestyle have led to increasing pressure being put on our water supplies. The expected increase in world population up to 10 billion people will decline the available freshwater resources by half in 2050. As a result, it is more important than ever that we take care with how we use water. Taking positive action now can help to ensure that there is enough water to go around, for us, for businesses and for the environment. Saving water saves money. 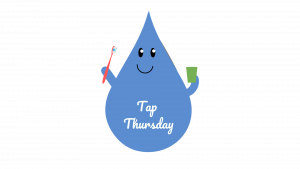 Installing simple devices such as water-efficient taps and showers will save both water and energy by minimising the use of heated water. An efficient showerhead could reduce household bills by up to £120 per year. 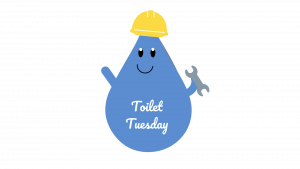 Leaky loos waste around 400 litres of clean water a day – the equivalent of having extra two people living in your house! Our use of water and energy are closely linked. Operational emissions from the water industry account for nearly 1% of the UK’s total. And a major source of emissions is from using hot water within homes. Reducing the length of your shower or the amount of hot water you use for cleaning dishes therefore has a significant impact on your personal carbon footprint. Using water wisely also helps us adapt to climate change – it means the water we do have goes further. Using water efficiently means that we can minimise the amount of additional water resources being taken out of our rivers and aquifers, especially as demand is rising. As water resources become scarcer, building new infrastructure like reservoirs and desalination plants, or finding new sources of supply, becomes increasingly expensive. If we save water that is otherwise wasted, we can reduce pressure on existing infrastructure and offset the need for more. Using water wisely also makes our supply more resilient against impacts from climate change, such as droughts. Ready to start saving? 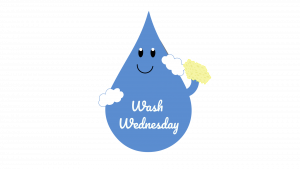 Click on Splosh to take you to a particular day or explore the Waterwise website!